Katrina began working in the real estate industry in 2010 and her appetite to learn more about investment and development continued to grow whilst working for Hamptons International and later for BNP Paribas in the Land & New Homes department. 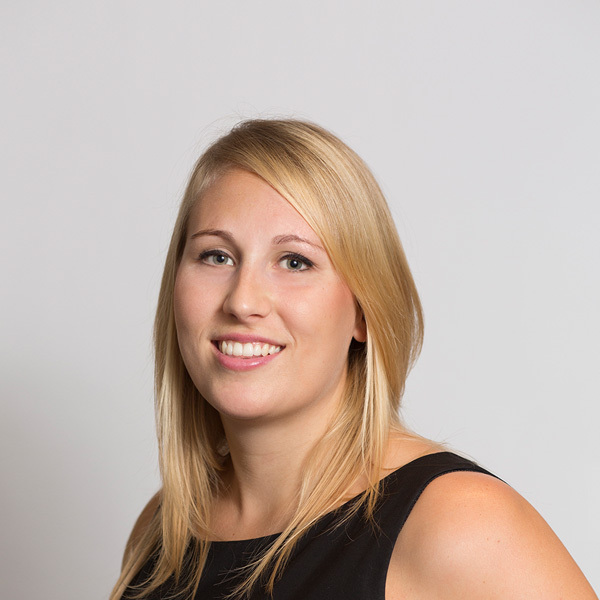 Katrina joined the BBS team in late 2013 and since that time has supported the asset-management side of the business with key roles in The Lightworks and Park Central residential projects. In particular, her role has encompassed market research, marketing and advertising, pre and post sales and project management assistance. Katrina graduated from the University of Roehampton in 2010 with a First Class Honours BSc degree in Business Management.